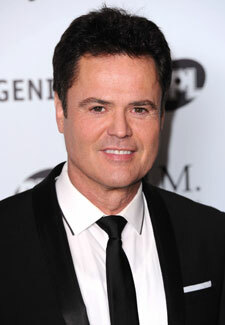 Donny Osmond, 55, celebrates an incredible 50 years in showbusiness this month. But there’s one special Christmas memory that has stuck with him. ‘I was in Detroit last Christmas to play a Donny and Marie concert,’ he explains.